We’re getting close to that magic night in Hollywood where celebrities strut their stuff down the red carpet and give each other shiny golden statues. People all over the world tune into Oscar Night to soak up all of the glitz and glamour of that movie star lifestyle. Whether or not you have big dreams of gracing the silver screen one day, there’s actually a lot in common between being a good actor and being a good interviewer. Just in time for Oscars 2017, the career experts at AMI are bringing you some more job interview help! When you think about it, when you’re on a job interview you are playing a character. No, you’re not John Rambo stomping through the jungle and you’re not Katniss Everdeen fighting in the Hunger Games. When you’re in a job interview, you are playing the character of you on your best behavior. Sure, everyone has flaws, but when you’re sitting in a job interview you’re playing the best version of yourself. You at your most competent and professional. Just like any good actor, good interviewees need to be acutely aware of what you are doing with your body. An actor needs to know what their body language is communicating in order to sell the line and the character to the audience. Likewise, when you’re in a job interview, you need to make sure that your words are lining up with what your body language says. 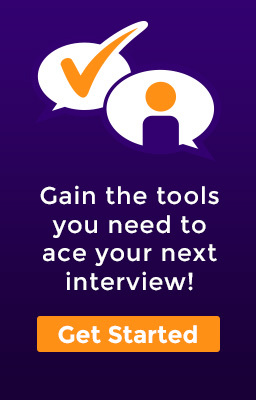 For example, if you’re trying to tell the interviewer how confident you are, but are slouched and avoiding eye contact, you’re not going to do a good job of selling that message to them. Actors and actresses don’t just walk on set and say whatever comes to their mind. Rather, they review their scripts until all of their lines are committed to their memories. If there is any improvisation at all, it is in small doses in select parts of the scene. Likewise, when you’re interviewing for a job, you need to prepare. You won’t know what kinds of questions you will be asked, but you can go in prepared to tell your interviewer all about your professional experience and what makes you the best person for the job. Any movie star worth their salt can tell you that the best way to nail a performance is to get hands-on experience playing the part. Actors and actresses rehearse and practice for countless hours to refine their skills and put on the best performance they possibly can. To be a great interviewer, you need practice as well. Luckily, AMI is here with a range of services and mock interview options to give you all of the practice and coaching you need to interview like an Oscar-winning performer. 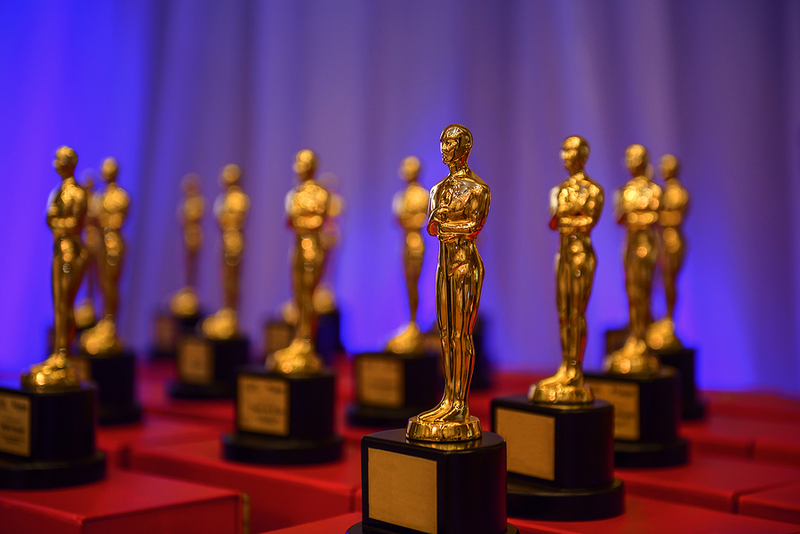 Bring some of the Hollywood magic of Oscars 2017 into your interview by clicking here to create an account with AMI and getting the practice you need with an Interview Specialist to become an A-lister interviewer.